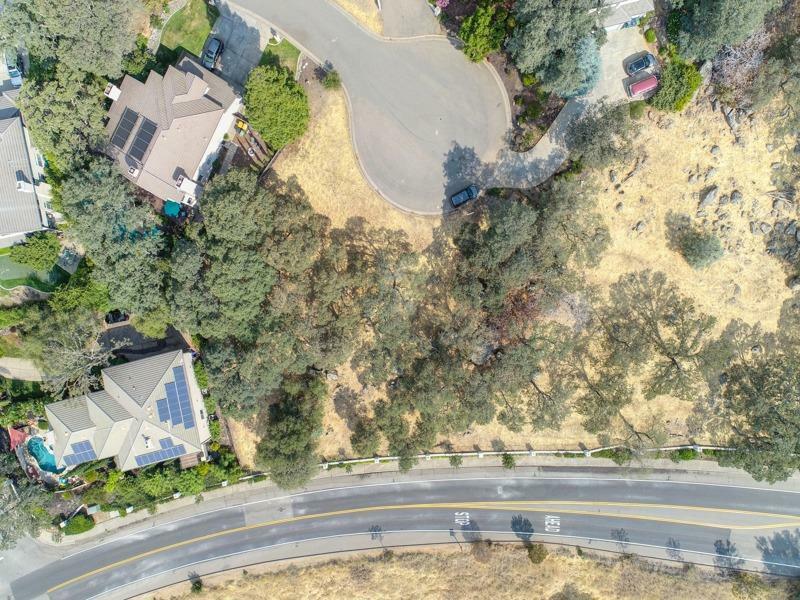 Here's your chance to build your dream home on one of the last lots available in La Cresta. 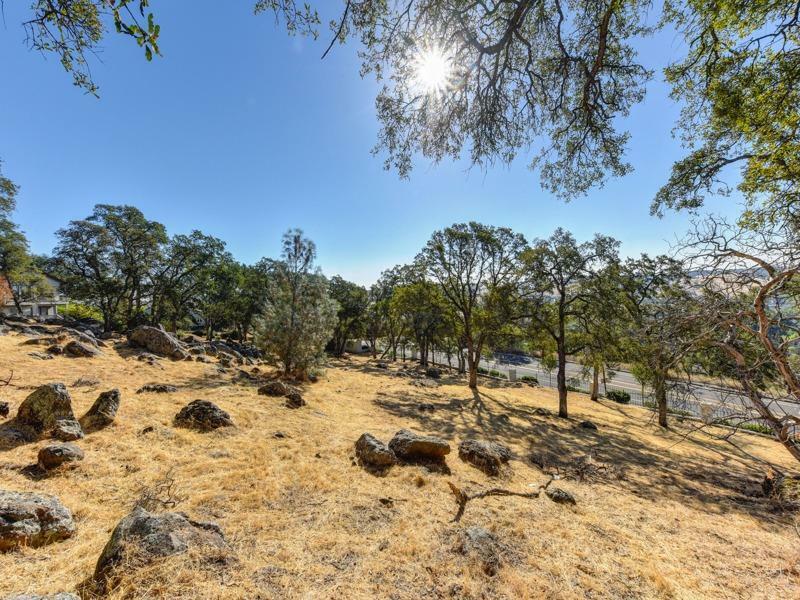 This 0.936 acre lot offers outstanding views and is situated at the end of a cul-de-sac affording lots of privacy. 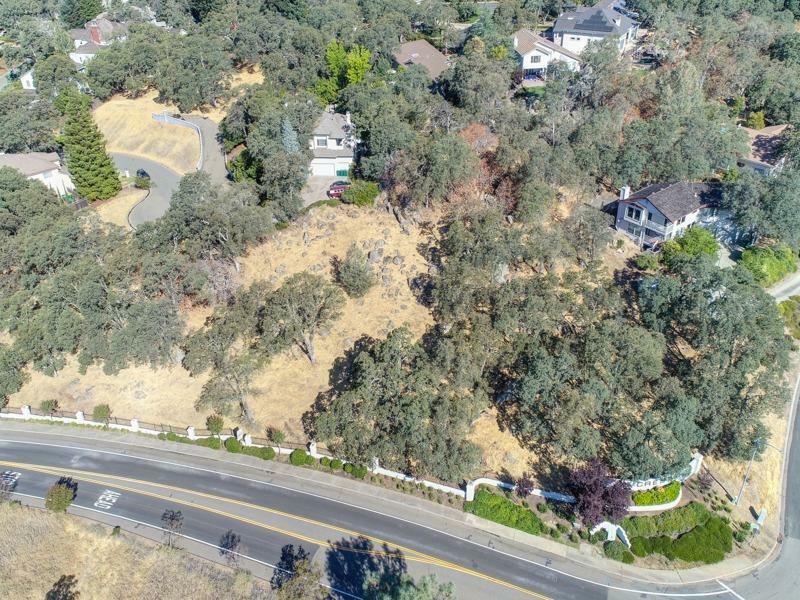 This lot is everything you expect of a custom home site in El Dorado Hills with majestic oak trees and granite outcroppings. 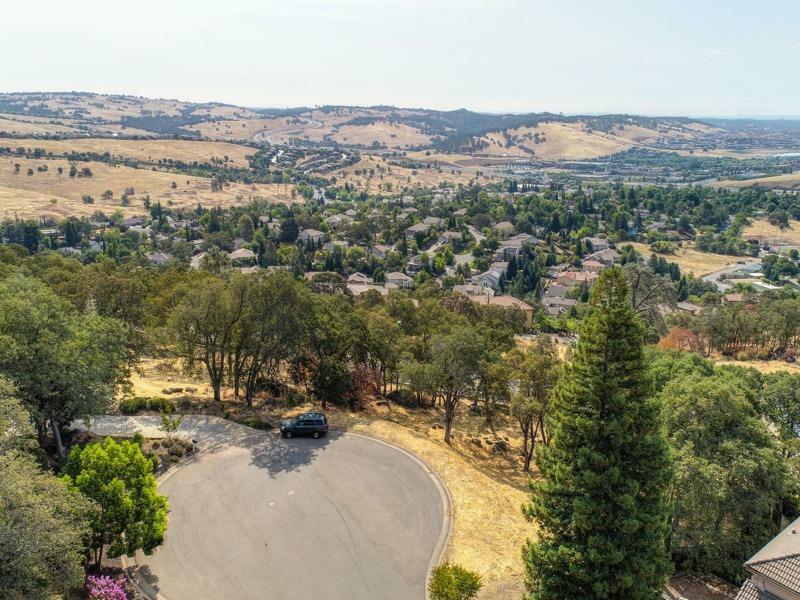 Great schools and no HOA.